You might want to have a project on shipping containers at home. It can be building a restaurant made from containers or making your own home using these Connex boxes. In order to be successful in this project, you need to know how to look for shipping containers that are still in good condition. To know more about shipping containers, click this link here. Some of the people think that since shipping containers are generally durable and strong, anything that they will choose from any stores or any website will be able to meet their needs. However, this is not the case. If you happen to purchase containers that are rusty and has a lot of defects, you may find yourself in big trouble. This article is going to give you the information that you are looking for when it comes to shipping containers. We will discuss what makes a good container and we will provide you the guidelines when it comes to the prices of good containers. Before we go into the specifics on how to inspect a good container or purchase one, we need first to determine what the container’s purpose is going to be. You might want to purchase a 40-foot tall container or a 20-foot container. You might want to choose between the cubed shaped ones and the standard rectangles. Hugh Cube Containers – This is the preferable container when it comes to housing projects. They are 9-feet taller than the average container and the high ceiling can be a great feature if you want some ceiling insulation. Some of the problems in the standard containers that include not enough cooler air can be addressed by cube containers. These are the standard 40-foot shipping containers that you usually see on docks and shipyards. 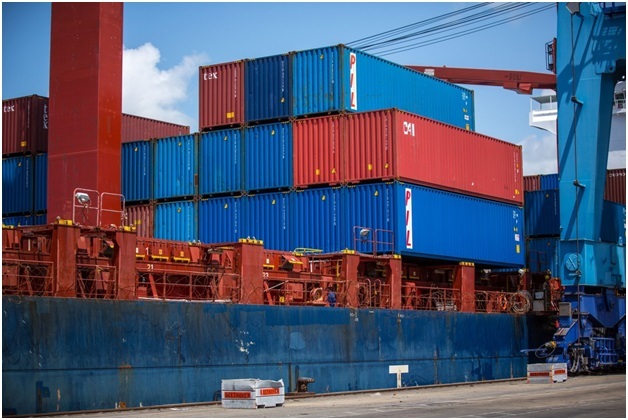 To know more about standard containers, please visit this site: https://en.wikipedia.org/wiki/Intermodal_container. They do not have space when it comes to height but you can use the extra space in order to convert it into a kitchen and other areas of your house. You can find a lot of these containers getting sold online since they are very common and cheap. Everything depends on how much you are willing to spend when it comes to shipping containers. Their prices can vary. If you opt to get the used ones, make sure that they do not involve expensive repairs. Look for signs of rust, pest invasions, and ask about the age of containers. Typical containers can last for more than 10 years but not all. Make sure that your budget can meet the prices of used containers that are suitable for your needs. You might also want to inspect first the Connex boxes before buying them to prevent additional problems in the future. When it comes to buying containers, if you are not into international trading, you can save more b buying used ones. You can find options for cheaper containers on the right website. 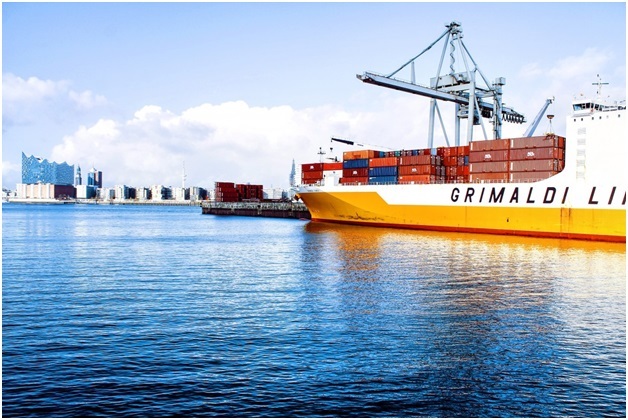 Note that the prices will depend on the degree of maintenance and repair work that needs to be done as well as the present condition of the containers. This is why you need to inspect them properly and make sure that they are still in good condition before making some commitments to buy them. You can ask for specific details from online shops or sellers before giving your credit card details to them. You should know how to assess the things that you require in a container. You should go for models that will suit your needs for the long term. You might have more success in finding a used container that will fit your budget than purchasing a new one. Make sure to know the right size, the right materials that you need, and a lot more. If you don’t have previous experience in buying a container, you might want to consult with an expert first and make them give you some tips on what containers are right for you. In addition to the above, you also need to find a legitimate seller. Most of them are scammers so be careful who you are dealing with. Be vigilant in finding reviews on their websites, and when you contact them, make sure that they answer all the questions that you might have about the containers. Look for manufacturers or suppliers that have already established good reputations with their previous customers. They are sure to provide you with high-quality containers at the best prices. You don’t need to compromise the quality of the Connex boxes just because you decided to buy used ones. Make the most out of your investment and do some research if necessary. Note that shipping containers can come from the previous owners’ yard. If this is the case, choose suppliers who are nearest to your location. This way, your container will arrive in just a few weeks’ time. Make arrangements accordingly for the shipping of the containers. If possible, choose the ones that are already in stock to avoid long waits. There are a lot of used containers that are of high-quality and ready to be delivered in your doorstep. You just have to know the right website in order to find them. There are a lot of used containers out there that are affordable and are still in very good condition. The key is not to get the first container that comes to your attention. You need to compare the prices, the location, and the condition of several containers before deciding to do a purchase. If you are successful in purchasing your own used containers, you can share some tips below for others who are also interested in buying used containers.